Are you looking for caravan storage in Surrey and Kent? Why let your caravan take up valuable space at home while not in use? Or for that matter, leave it out in the open and at risk or theft or damage? If you’d like to look after your investment, secure caravan storage in Surrey, Sussex or Kent is the way to go. Here in the UK, most caravans spend much of the year stationary and out of use. Which is why we’re proud to offer London and the region’s most flexible and affordable caravan storage services, with rock-bottom prices guaranteed. From winter storage to longer-term caravan storage in Surrey and Kent, we’ve got you covered! 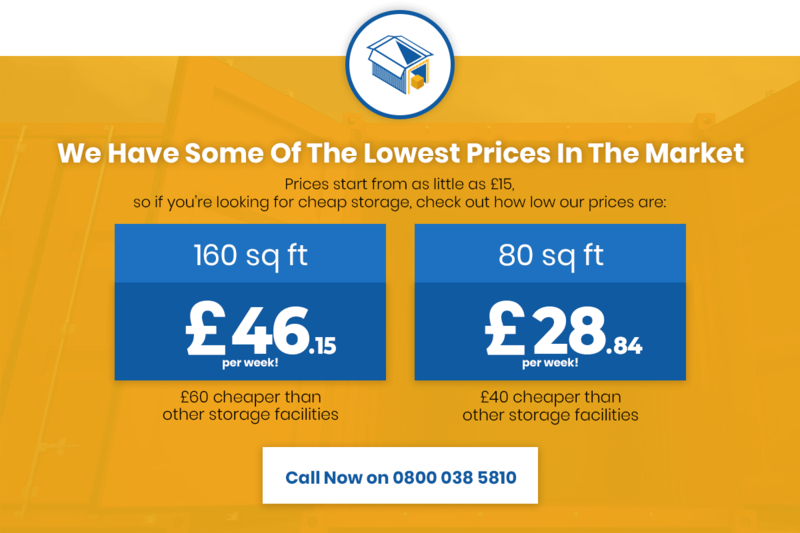 From our conveniently located facility, we’re proud to offer the lowest caravan storage prices in London, Kent, Surrey, Sussex – pretty much the whole of the South East! What makes our caravan storage services in Surrey and Kent unique is our commitment to flexibility. We understand and appreciate the fact that caravan owners often want to come and go as they please. Which is why we work hard to make our site as convenient and accessible as possible at all times. However long you wish to store your caravan in Surrey and Kent for and whenever you’d like to take it or return it, we’ll do all we can to keep things safe, secure and simple. And of course, if you’ve had your eye on a much larger caravan but have nowhere to store it at home, why not let us look after it for you? Total convenience, real flexibility and unbeatable value for money – it’s what we’re all about! Everything about owning a motorhome or RV is a pure joy. That is, with the one exception of arranging suitable camper storage while not in use. By its very nature, the average motorhome spends only a small amount of time in use every year. The rest of the time, it needs to be stored somewhere sufficiently safe, large and accessible. Obviously, this can prove quite problematic for the average RV owner, who may have very limited space to play with. In which case, we have the perfect RV storage solution for this surprisingly common problem. If you own or plan to own an RV but don’t have the space to store it, our specialist motorhome storage services in London, Surrey, Sussex & Kent can help. Operated from our conveniently located site, we can take care of your motorhome on a short or long-term basis, anytime of year. Our RV and travel trailer storage site is covered by 24/7 CCTV and we work hard to make things as convenient as possible for our customers. Whenever you’d like to access your vehicle, simply let us know and we’ll make sure it’s ready for you. What’s more, we offer premier service with the promise of motorhome storage costs at least 30% lower than market averages. So if you’re looking for the total package of low costs, high quality and total peace of mind, you’ve come to the right place!